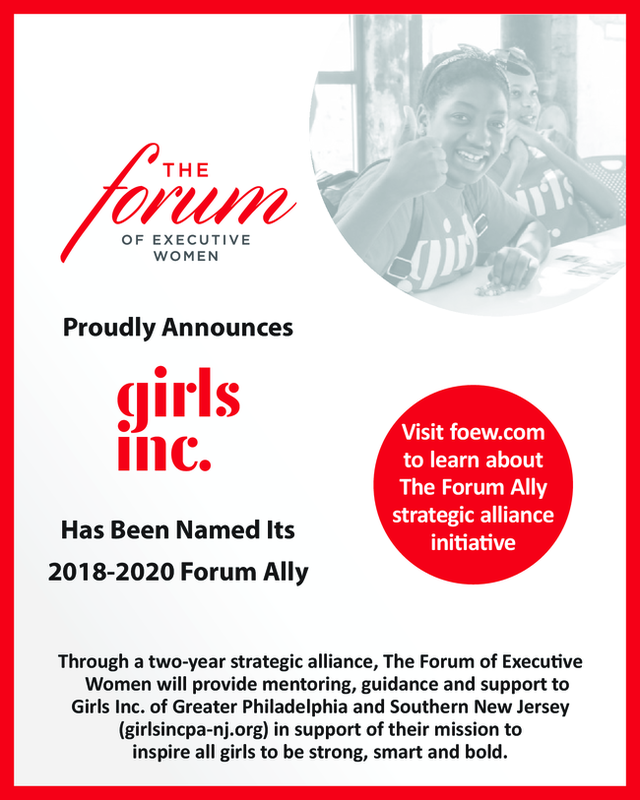 In this month's newsletter, you will read about Girls Inc. partners, exciting board news, and program updates! Author Linda Sattel stopped by our Rally for Reading program at Bregy Elementary to read her book, Matiah and Tally Go to the Moon: A Little Monkey, Big Cat Adventure ! The girls left programming that day with a copy of her excellent book to read at home with their families. 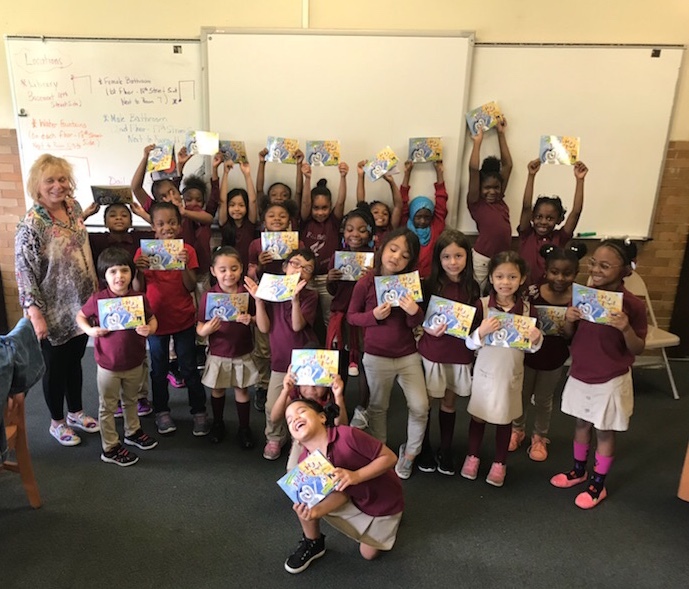 Rally for Reading is designed for girls in kindergarten through third grade to help increase literacy rates, testing scores, and foster a lifelong love of reading. To learn more about our Early Grade Literacy Initiative, please visit our website here . 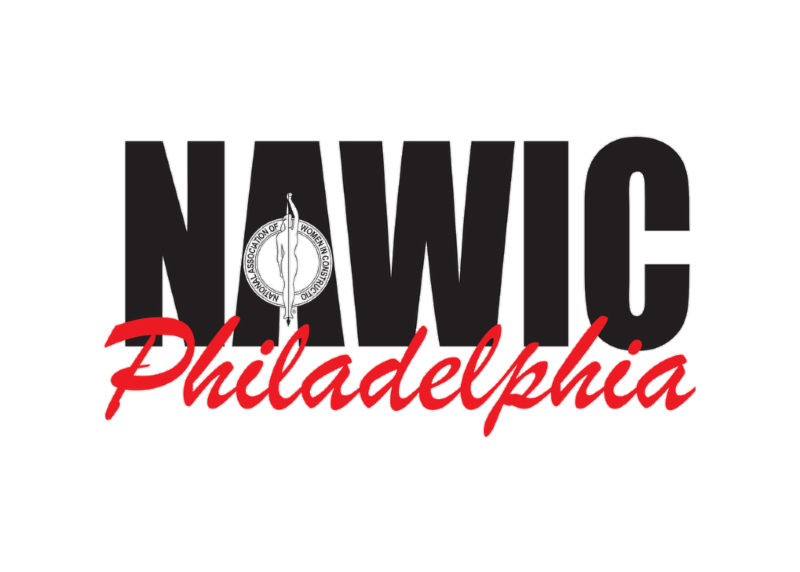 The Philadelphia Chapter of the National Association of Women in Construction (NAWIC) is an association for local women employed in the construction industry. NAWIC provides its members with opportunities for professional development, education, networking, leadership training, public service, and more. NAWIC helps to advance all women in construction from tradeswomen to business owners. NAWIC has supported our annual Strong, Smart, and Bold Breakfast, has an active presence on our board, supported a “Day of Service” with our girls last year, and hosts a Mentoring Young Women In Construction (MyWIC) Camp in which many of our girls participate. MyWIC Camp provides our girls with a hands-on experience to learn about the construction industry. 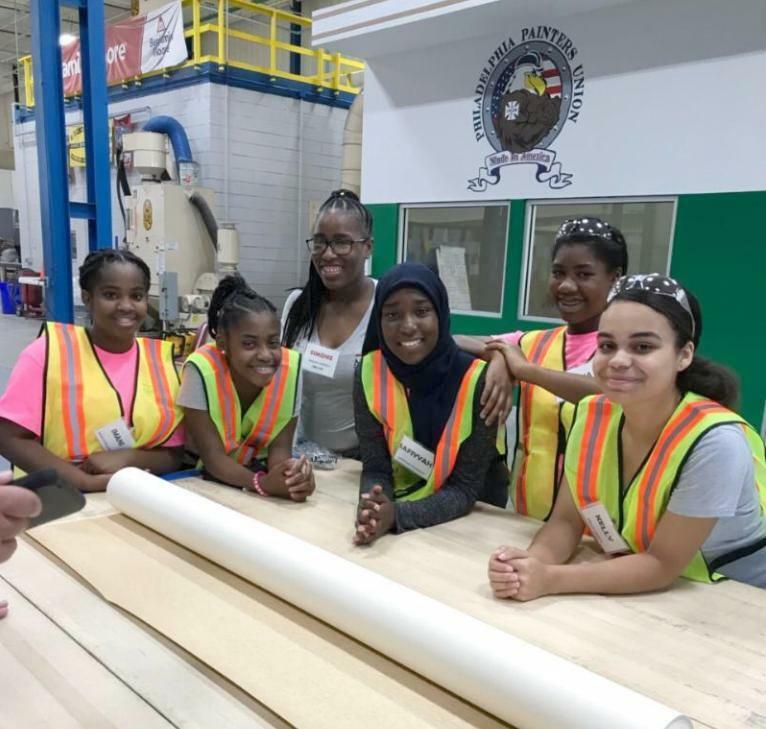 During this six-day camp, girls explore and develop basic skills in the areas of carpentry, electrical, painting, and other trades. Our girls are introduced to female role models who have achieved success in construction, enabling them to envision new possibilities for themselves. To see photos from this year's MyWIC Camp, please visit our website here . Read more about The Forum of Executive Women here . Last month, we were thrilled to welcome six new members to our board. On the growth of our board, Board Development chair Margaret Rickard Rubinacci said, "Our board has grown to 21 people, encompassing women and men, across industries, from diverse backgrounds. Our board is focused on empowering and supporting Dena Herrin and our Girls Inc. staff to extend our mission of inspiring all girls to be strong, smart, and bold." Mary Gaffney, GEM Mechanical Services, Inc.
Meet all of our board members on our website here . Additionally, we are proud to announce that Girls Inc. of Greater Philadelphia and Southern New Jersey board member and Managing Director at Deloitte, Mike Brown will now serve on behalf of the nation's leading organization addressing girls' issues as one of the four Volunteer Representatives on the National board of Girls Inc. As a National Board member, Mike will have the opportunity to participate and become a voice in the national debate concerning youth and the future of our country. 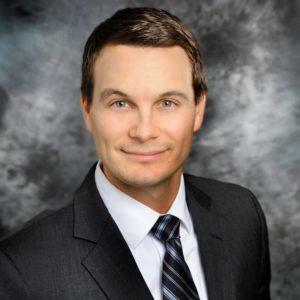 As the Region III Volunteer Representative, Mike will bring a unique perspective as an affiliate board member and serve as an advocate for the Region. 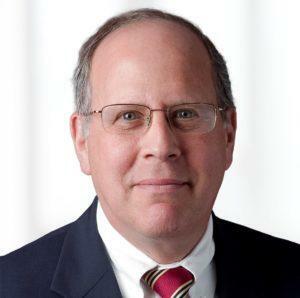 We received even more exciting news this month when it was announced that our board chair and Shareholder at Buchanan Ingersoll & Rooney PC, Frederick Masters, Esq. will be honored as a leading lawyer at the Inquirer Influencers of Law Awards on July 11. The event recognizes leading lawyers who have impacted business and served the community. Congratulations, Fred! 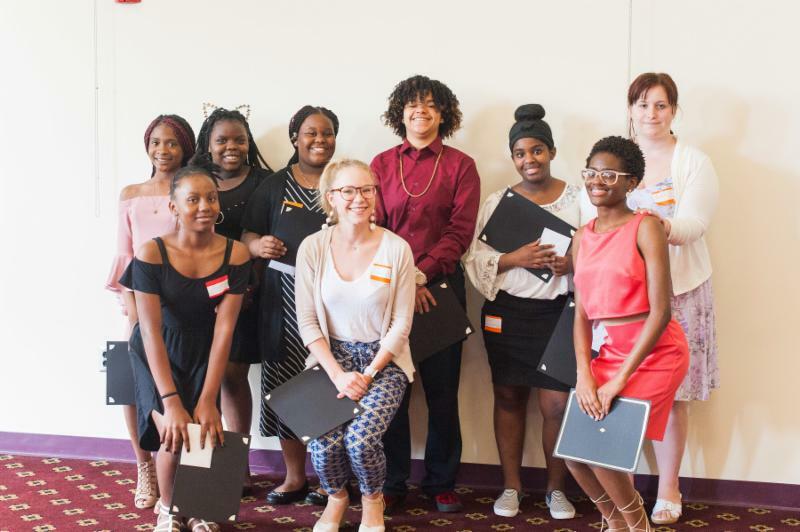 Girls Today, Leaders Tomorrow (GTLT) is a United Way program that meets with middle school and high school girls one Saturday a month to explore college campuses, discuss leadership, career exploration, and discover healthy living habits. This year, we introduced 5 new middle school students into the program that were mentored by our 4 high school students. Last month, the high school girls in the program transitioned into their senior year of the program! Read more about GTLT here .